CLOSEOUTS. 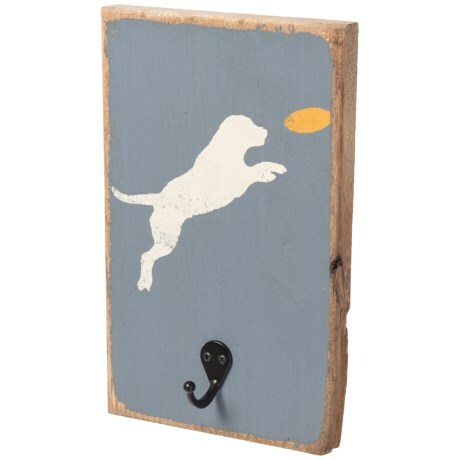 Seven Anchor Designsand#39; Wood Leash Hook Art is a fitting and functional wall accent for entries and mud rooms. Available Colors: GRANITE PEAK.